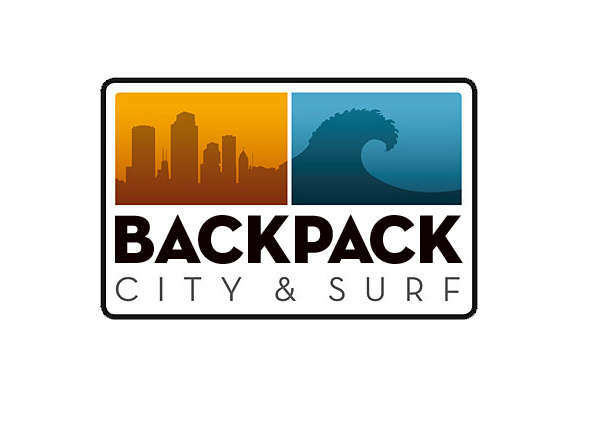 Backpack City and Surf has a family like atmosphere and is ideal for people that like to party hard in the pubs and clubs of Northbridge, but seek a quiet location for a good sleep. We are located right in the heart of Northbridge just a few minutes walk away from all the fun and convenience. Pubs, clubs, cafe's and restaurants, shops, supermarkets are all around the corner. Our hostel is located right in the heart of Northbridge, close to Perth′s city centre, just a few minutes walk away from all the pubs, clubs, cafés and restaurants. The State Library, the State Museum and the State Gallery at the Perth Cultural Center is only a five minutes walk from us and another five minutes brings you right to the malls in the city center of Perth. You can cancel your booking 24h before arrival. After that we will charge the first night. We will charge the first night on no shows. We only take bookings up to 7 days after that it´s up to availability in the hostel. We do not accept groups lager than 7 persons.